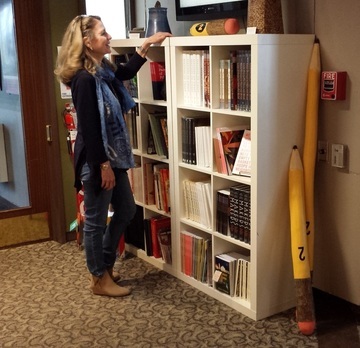 If you'd like to know about upcoming exhibits, send me a note. 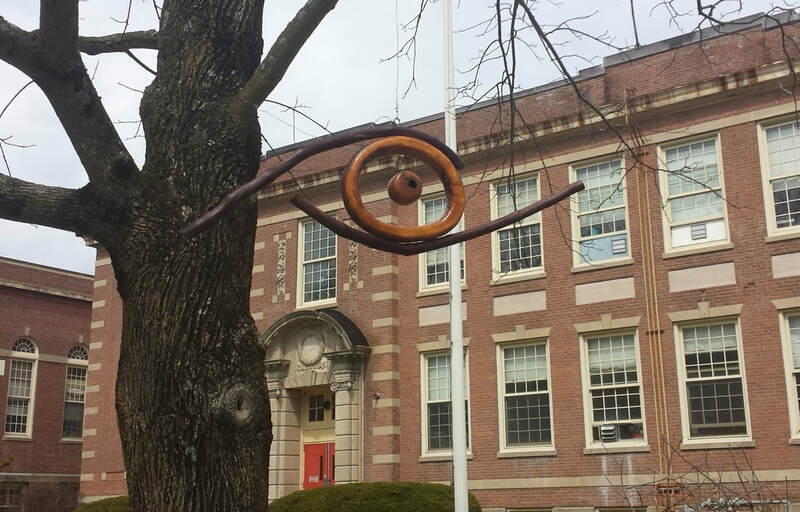 "Outdoor sculpture on view at Newton City Hall," Boston Globe, June 2017. 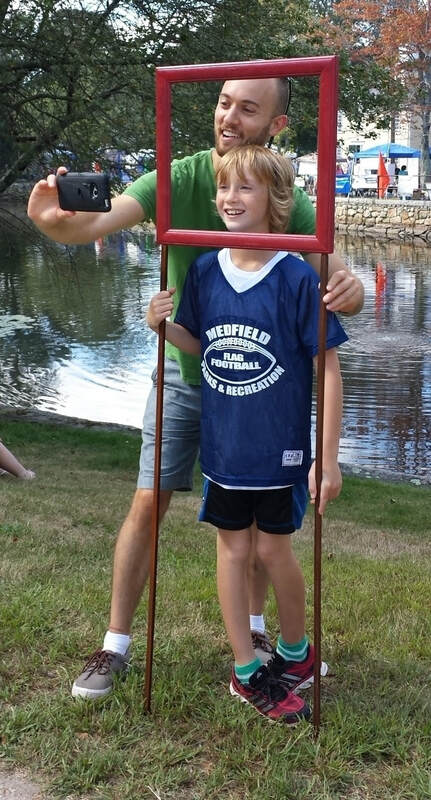 "Cape exhibit brings together art and the outdoors," Patriot Ledger, Quincy MA, June 2016. 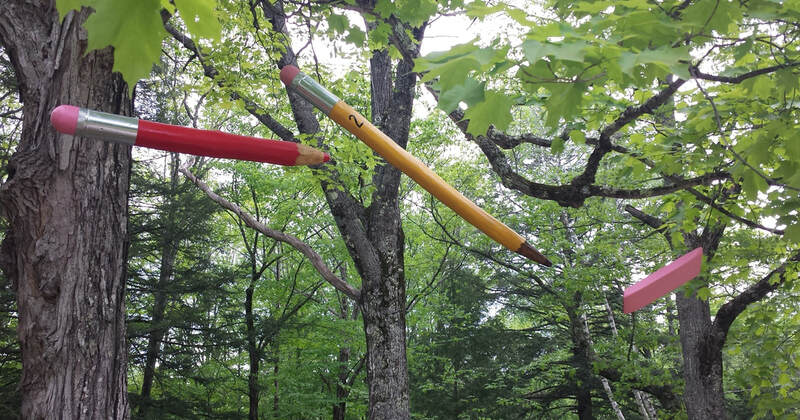 "Lawn Party: An Outdoor Sculpture Exhibit," Concord Monitor, Concord NH, June 2016 (featuring "Rustic Pencil & Eraser"). "New Works," Weston Town Crier, Feb. 5, 2015 (full-page on solo show featuring seven works). 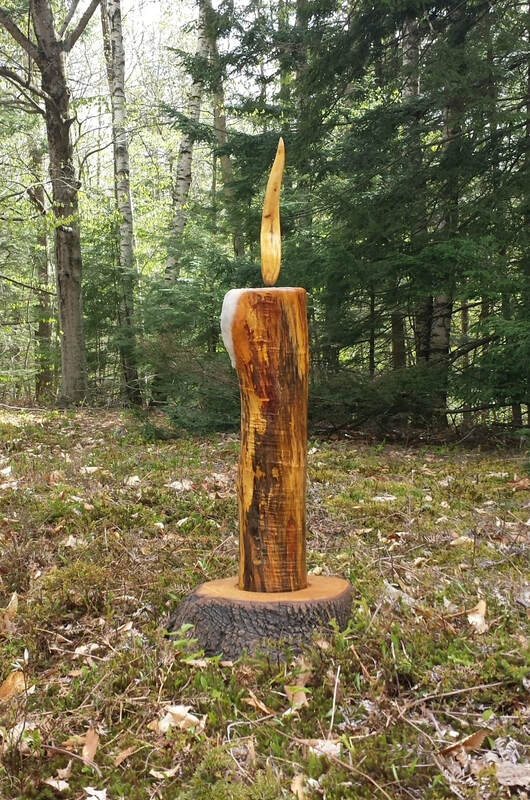 "Labor of Love: North Bennington Is Transformed into an Outdoor Sculpture Park," Artscope, Sep.-Oct., 2014. "'Out of True' show set at local gallery," Waltham News Tribune, 2014, featuring "Snake-Bird." 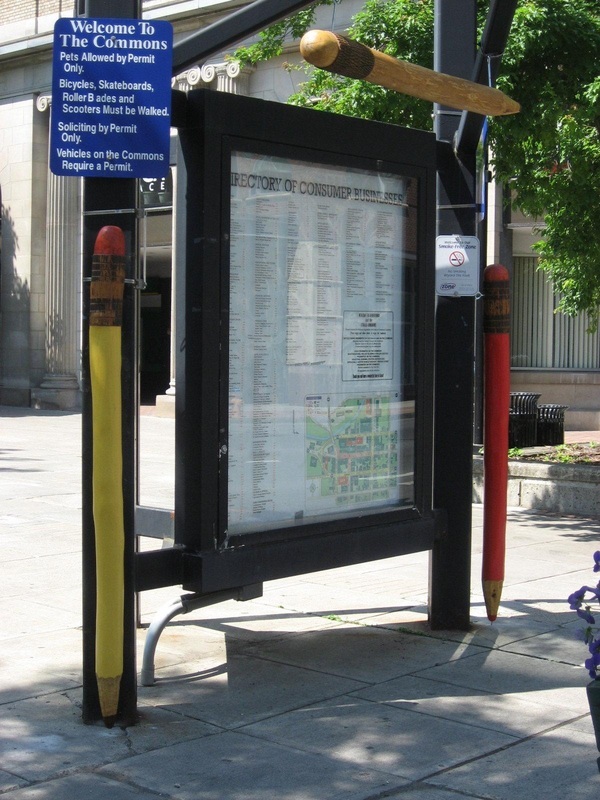 An article in Worcester Connects, 2013, featuring "Big Birds." An article in Worcester Telegram & Gazette, 2013, featuring "Rustic Meditation." An announcement on M.I.T. website, 2007, featuring "Split Bowl." An article from M.I.T. News Office, 2006, featuring "Happy God." An article in Waltham Tribune, 2001, featuring "Songbird." Gift shop @ Fuller Craft Museum, Brockton MA, ongoing. Artist's Market, DeCordova Museum & Sculpture Park, Lincoln MA, Nov.-Dec. 2016. 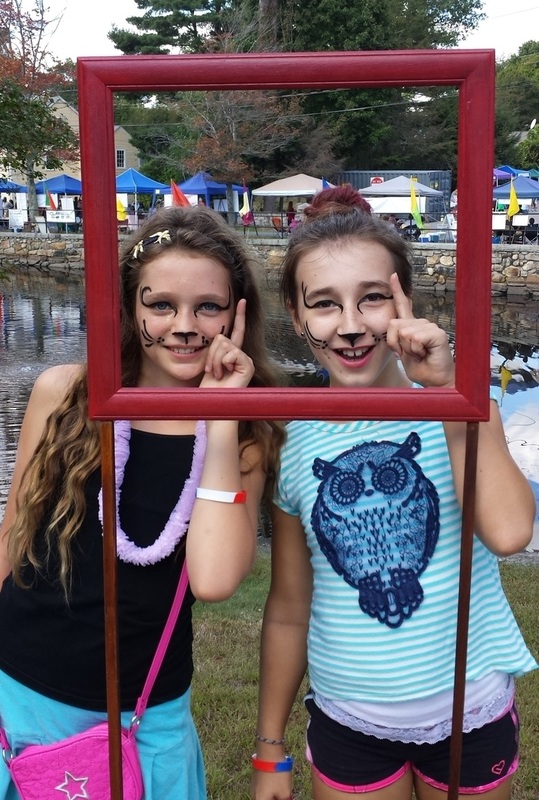 Codman Estate Fine Arts & Crafts Festival, Sep. 10, 2016. "Natural Threads," Heritage Museums & Gardens, Sandwich MA, June-Oct. 2016. "Buddhas over Worcester," Boundless Way Zen Center, Worcester MA, May-July 2016. "Passages," West Parish Cemetery and Andover Historical Society, Andover MA, Oct. 2015. Blue Wave Art Gallery, Amesbury MA, 2012-14. Weston Public Library, Weston MA, 2015 (solo). 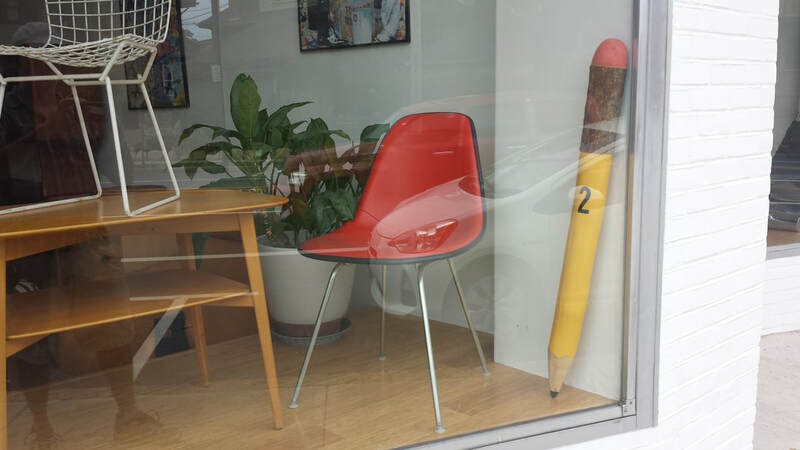 "Out of True," Room 83 Spring, Watertown MA, 2014. 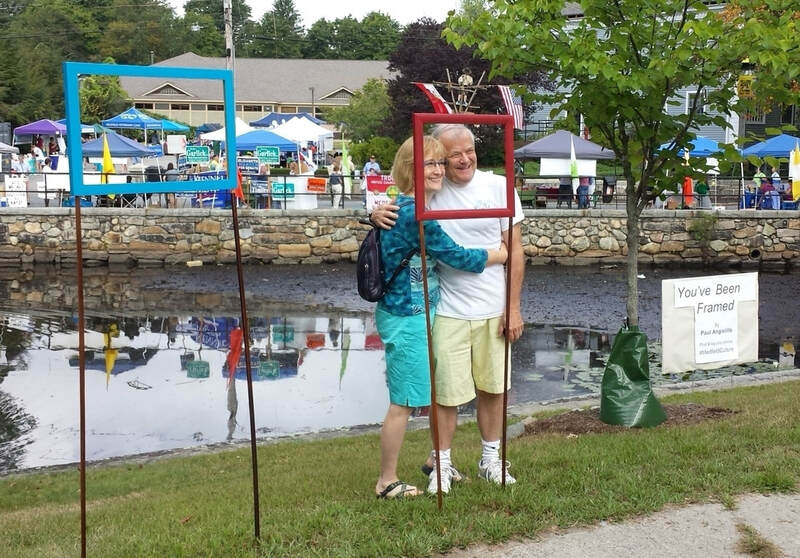 17th Annual Sculpture Show, N. Bennington VT, 2014. Mill Brook Gallery, Concord NH, 2014. 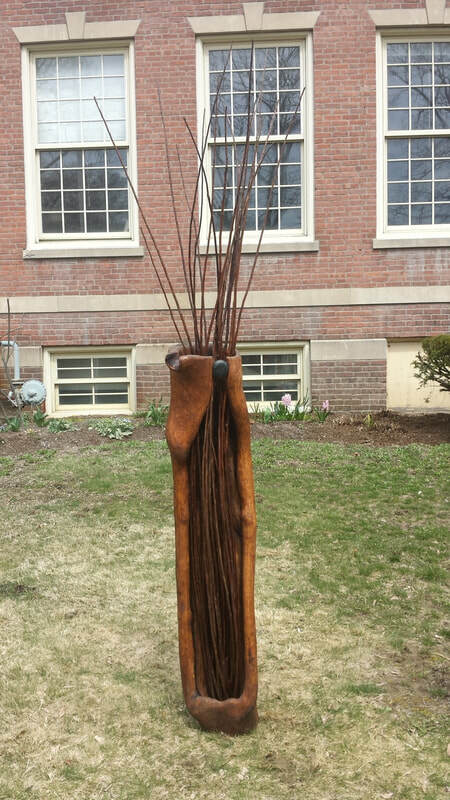 Artscape, Pittsfield MA, an outdoor sculpture exhibit, May 2013-May 2014 (juried group show). 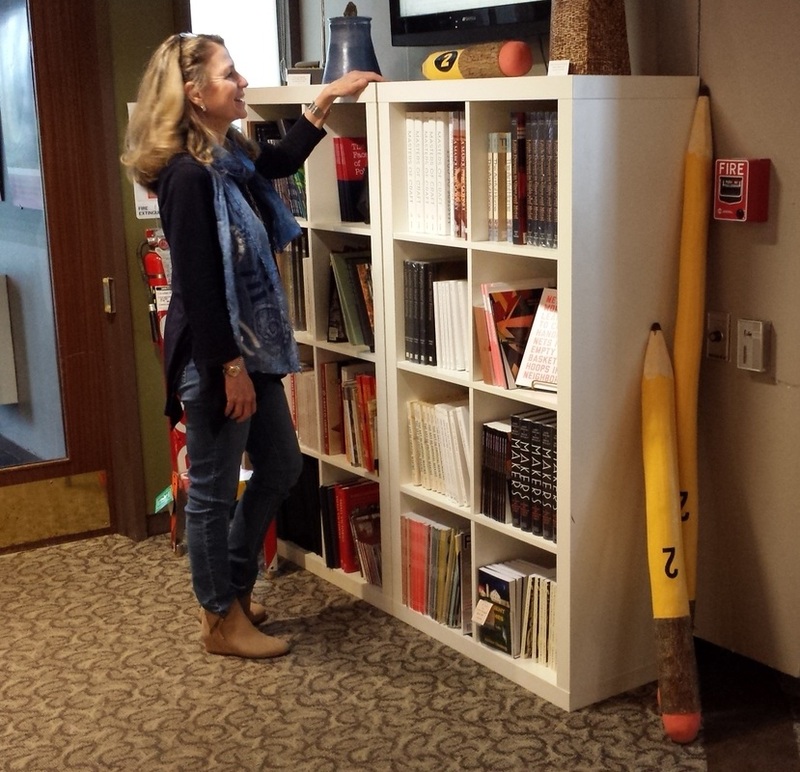 Brookline Public Library, "Sculptures and Carvings by Paul Angiolillo," Oct.-Nov. 2013 (solo). Arts & Crafts Fair, Mount Auburn Club, Watertown MA, Dec. 2013. "Buddhas over Worcester," Boundless Way Zen Center, Worcester MA, May-July 201. "12 x 12 Holiday Show," Bromfield Gallery, Boston MA, Dec. 2012. Arts & Crafts Fair, Mount Auburn Club, Watertown MA, Nov. 2012. 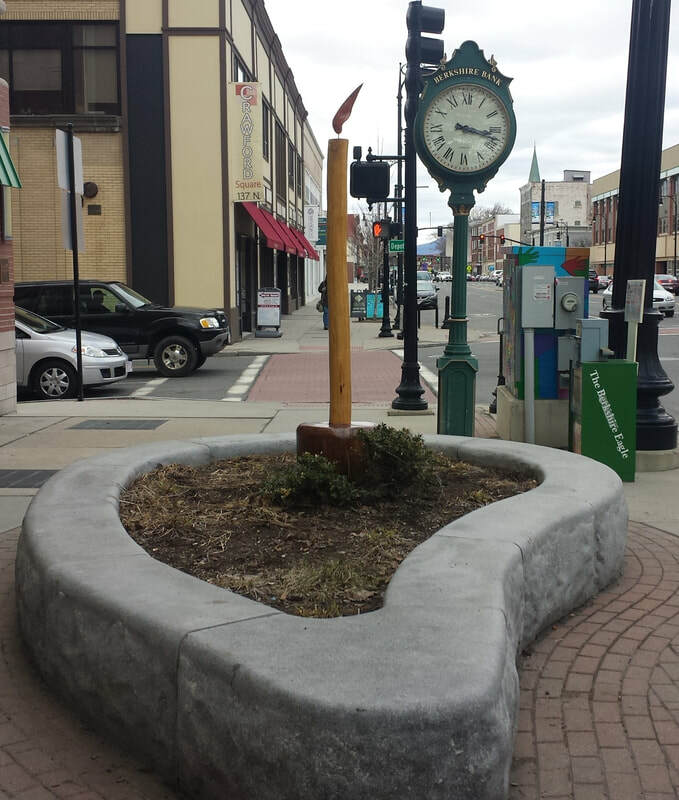 Artscape, Pittsfield MA, an outdoor sculpture exhibit, May 2012-May 2013 (juried group show). 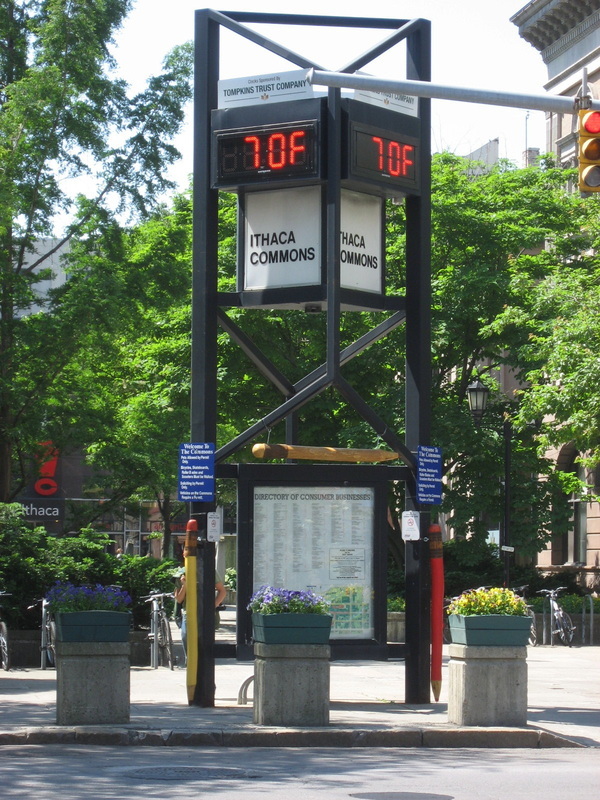 Art in the Heart of the City, Ithaca NY, outdoor sculpture exhibit, June-Nov. 2011 (juried group show). 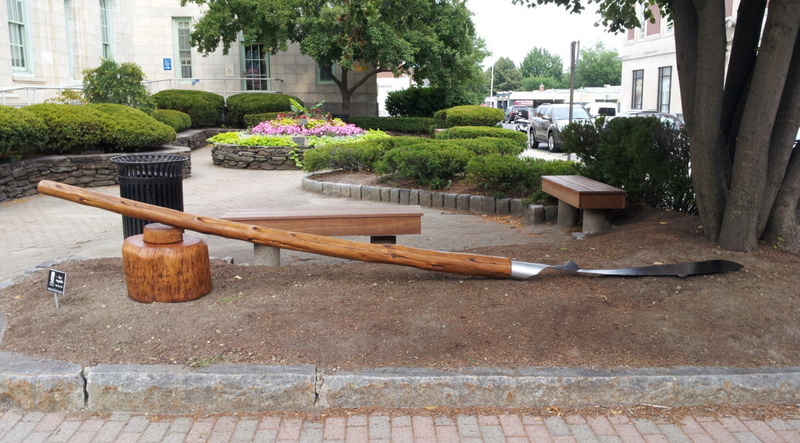 Art in the Park, Worcester MA, outdoor sculpture exhibit, July-Oct. 2011 (juried group show). Dorchester Open Studios, Dorchester MA, October 2010. Cambridge Trust Company, Weston MA, August 2010 (solo). Visiting Artists, Arsenal Center for the Arts, Watertown MA, 2010. Arts in the Armory, Somerville MA, a piece on loan, 2009. Somerville Public Library, Somerville MA, 2009 (solo). 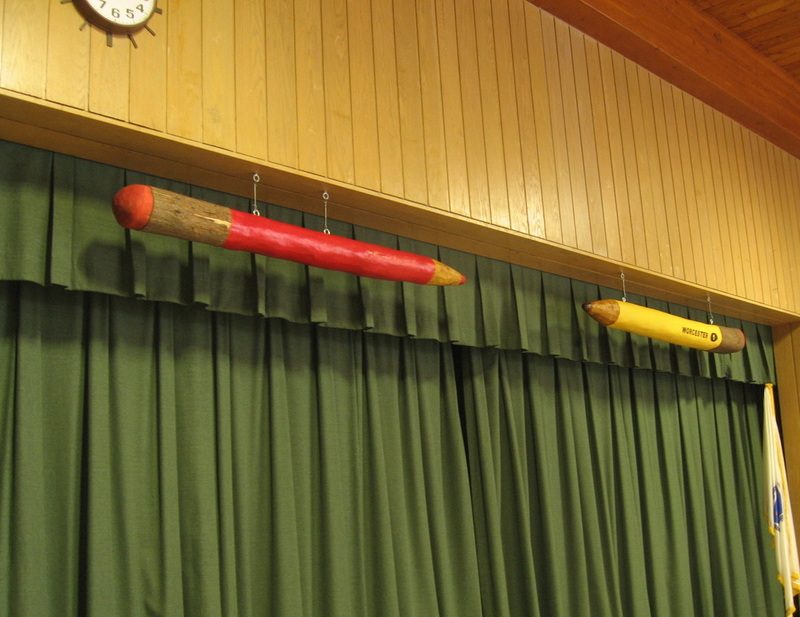 Fine Arts Center, Mt. Wachusett Community College, Gardner MA, 2008 (solo). 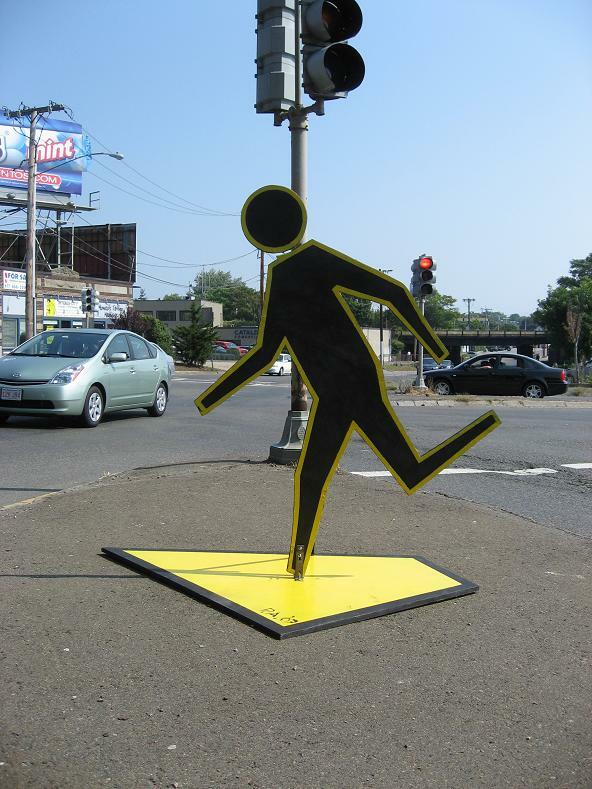 Sculpture Under McGrath Highway (SUM) Project, Somerville MA, 2007. ArtBeat Festival, Somerville MA, 2007. Stata Center, M.I.T., Cambridge MA, 2006. Architecture & Planning Library, M.I.T., 2006 (solo). Gift shop @ Fuller Craft Museum, Brockton MA, 2003. The Gatehouse (gallery and gift store), West Concord MA, 2002. Waltham Public Library, Waltham MA, 2001 (solo).